This entry was posted on April 15, 2013, in Cleveland and tagged celebration, city of cleveland, Cleveland, event, Mayor Frank Jackson, news, proclamation, Sexual Assault Awareness, tv, TV20, TV20 Cleveland, Weekly News Wrap-Up. Bookmark the permalink. 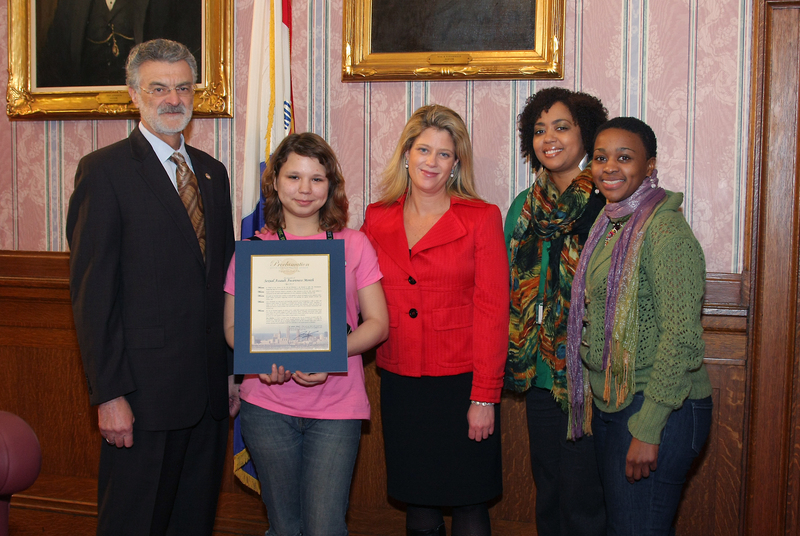 The City of Cleveland recognized Sexual Assault Awareness and Prevention Day last week. 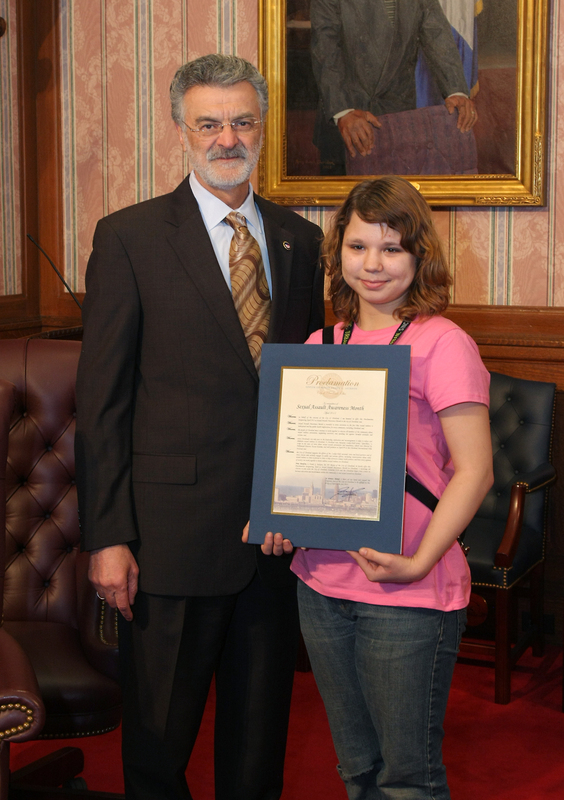 Mayor Frank Jackson presented a proclamation to Scenarios USA Movie Writer Roxanne Lasker-Hall for her film Speechless! TV20’s Ciarra Nelson was there and will have the report for you in our Weekly News Wrap-Up all next week! « New Shows This Week!